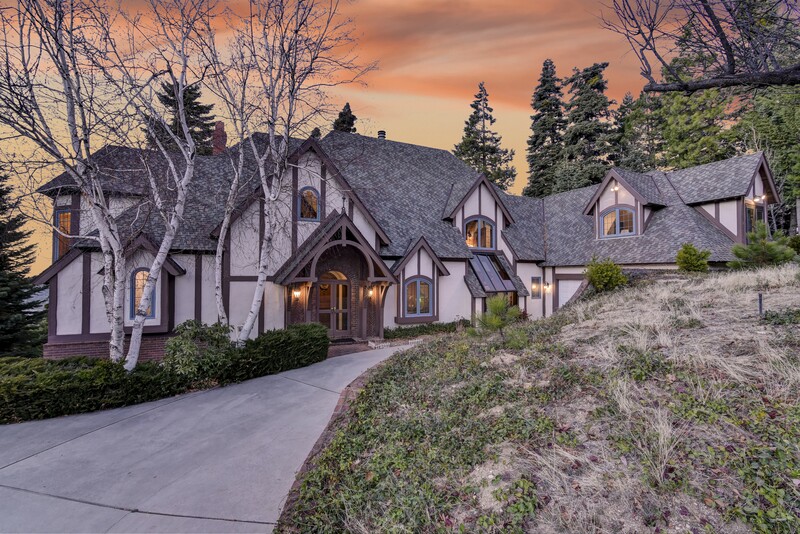 Dream Tudor Home in Lake Arrowhead. 4 beds 4 baths 5112 Sq Ft, Gated Community. 1 Acre Custom Luxury Mansion Lots! Luxury Home Lots in Lake Arrowhead: Ready to be built upto 16 acres in an exclusive gated community of Cedar Ridge Estates. If you are curious about any of the properties below or would like a personal tour, please contact us today. We’d love to share the features that make these homes noteworthy. If you would like to see YOUR home listed below, please give us a call at [phone] to receive a personal in-home consultation or click here to get your FREE home analysis.